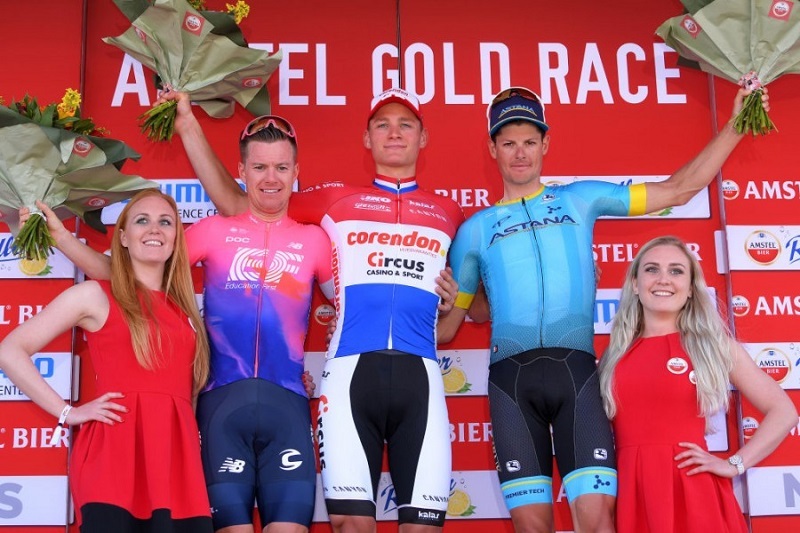 Astana Pro Team announces its roster for Amstel Gold Race 2019 NUR-SULTAN. 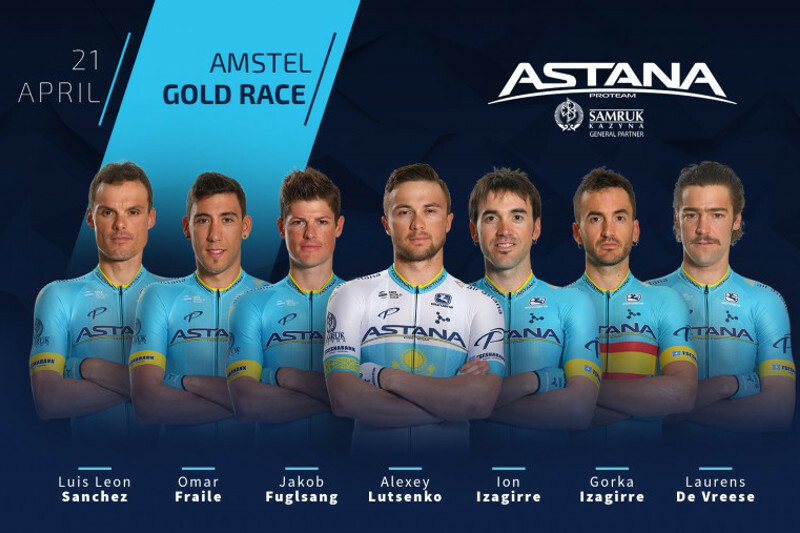 KAZINFORM Astana Pro Team is ready to take part in the famous classic race Amstel Gold Race, which will be held in the Netherlands on April 21st. 4 Kazakhstani tennis players in 2019 Roland Garros main draw NUR-SULTAN. KAZINFORM - Four tennis players will represent Kazakhstan at the 2019 Roland Garros next month in Paris, France, Kazinform has learnt from the SPORTINFORM. Astana's Gidich in top 10 of Tour of Turkey Stage 3 NUR-SULTAN. KAZINFORM - The shortest stage (122,6 km) of Presidential Tour of Turkey from Çanakkale to Edremit at the flat road finished with another massive sprint, Kazinform has learnt from the club's press service. 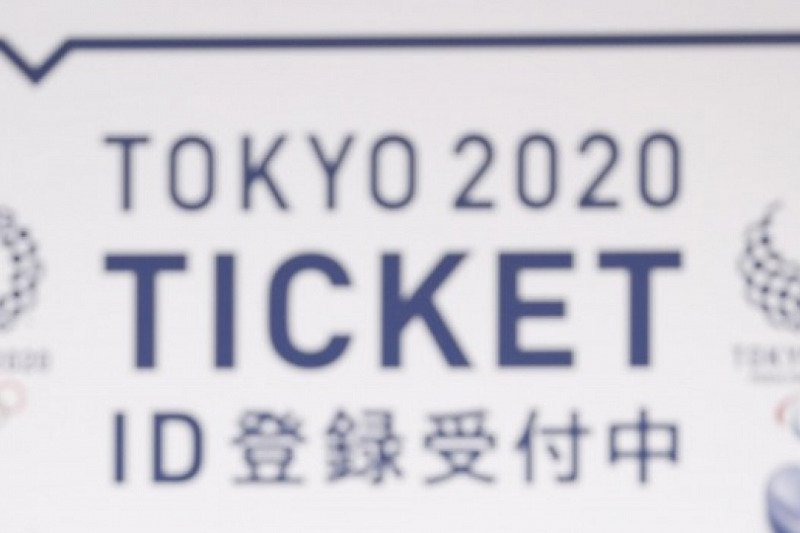 Olympics: 2020 Tokyo Games ticket sales to open May 9 TOKYO. 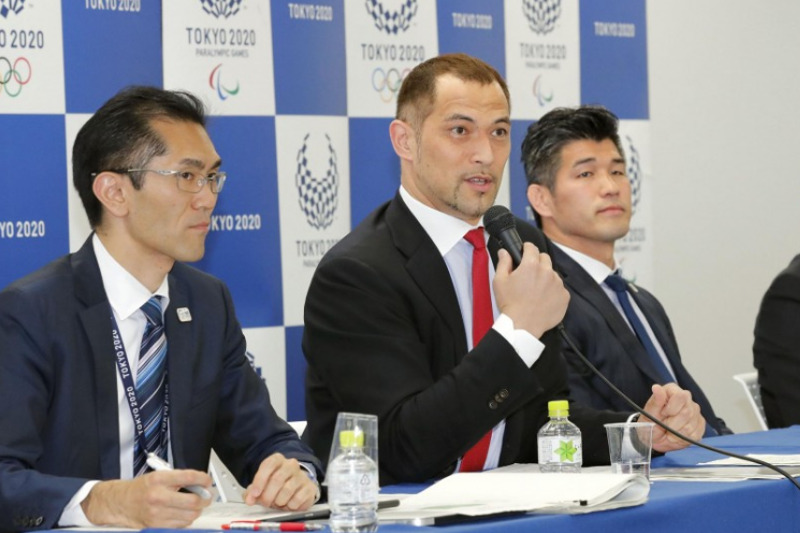 KAZINFORM Applications to buy tickets for the 2020 Tokyo Olympic and Paralympic Games will open on May 9, organizers said Thursday.Those wishing to purchase tickets can register from 10 a.m. that day on the official ticketing website. 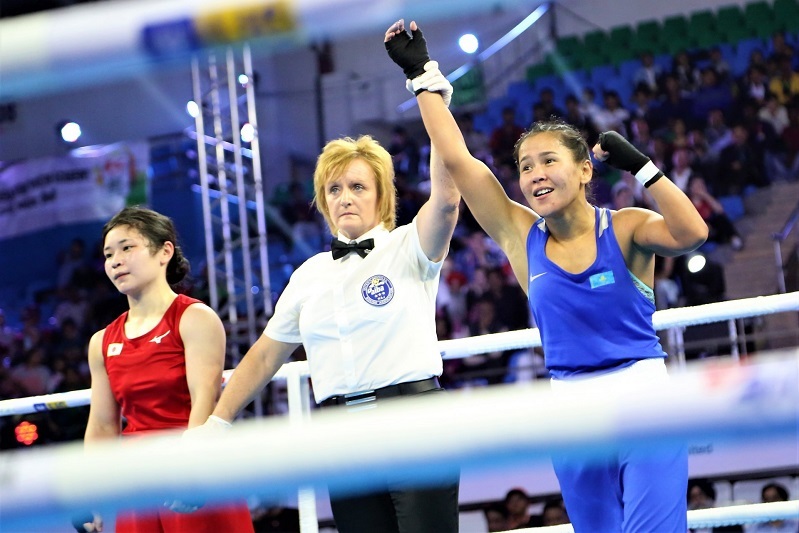 Kazakhstan has impressive roster at Belgrade Winner boxing tournament NUR-SULTAN. KAZINFORM - The 57th International Belgrade Winner Boxing Tournament is underway in Belgrade, Kazinform has learnt from Olympic.kz. 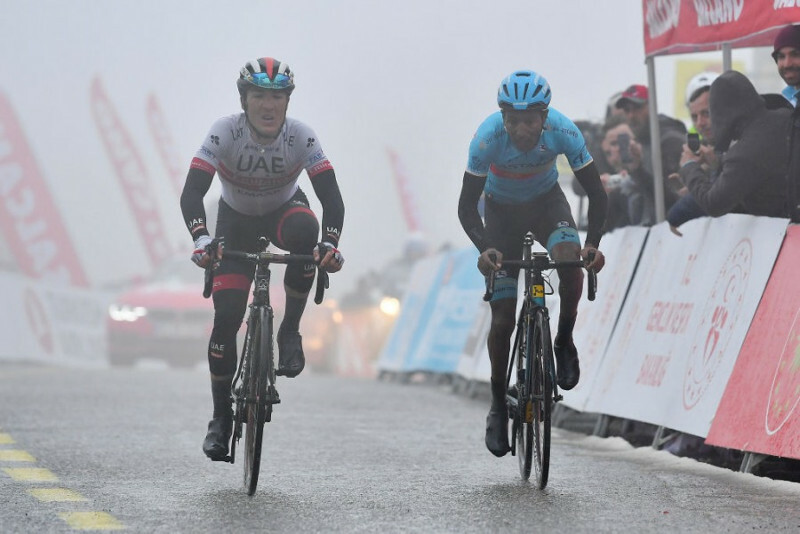 Astana in hectic final of Tour of Turkey Stage 2 NUR-SULTAN. KAZINFORM - The second stage of Presidential Tour of Turkey from Tekirdag to Eceabat finished today with hectic final on the narrow roads after 183 km of racing, Kazinform has learnt from the club's press service. Kukushkin upset in ATP Monte Carlo Masters 2nd round NUR-SULTAN. 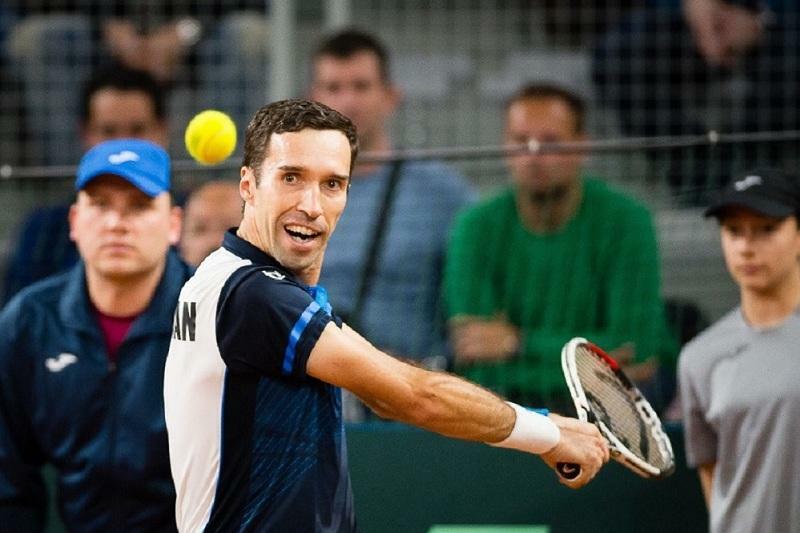 KAZINFORM Leader of the Kazakh tennis team Mikhail Kukushkin suffered a defeat in the second round of ATP Monte Carlo Masters, Kazinform learnt from the National Olympic Committee. 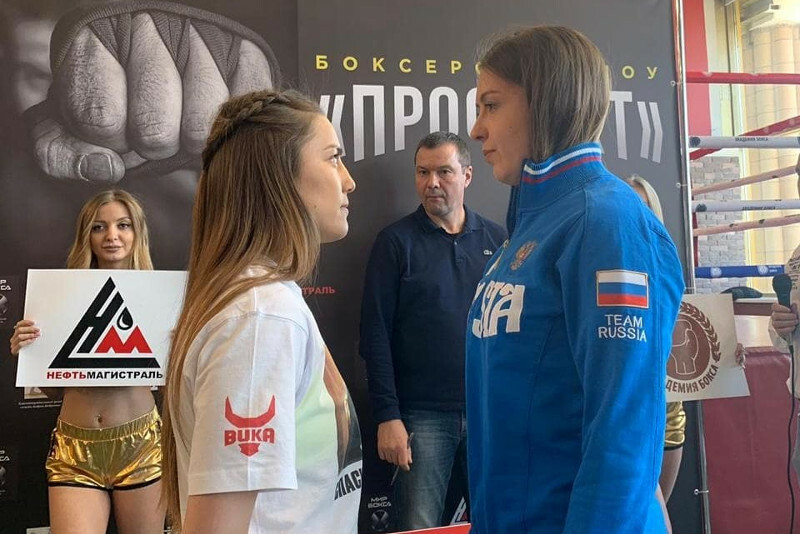 Gennady Golovkin's next opponent, fight announced NUR-SULTAN. KAZINFORM - Kazakhstani middleweight boxer Gennady Golovkin (38-1-1, 34 KOs) will officially return to the ring in June, Kazinform has learnt from Sports.kz. Astana in massive sprint of Tour of Turkey Stage 1 NUR-SULTAN. 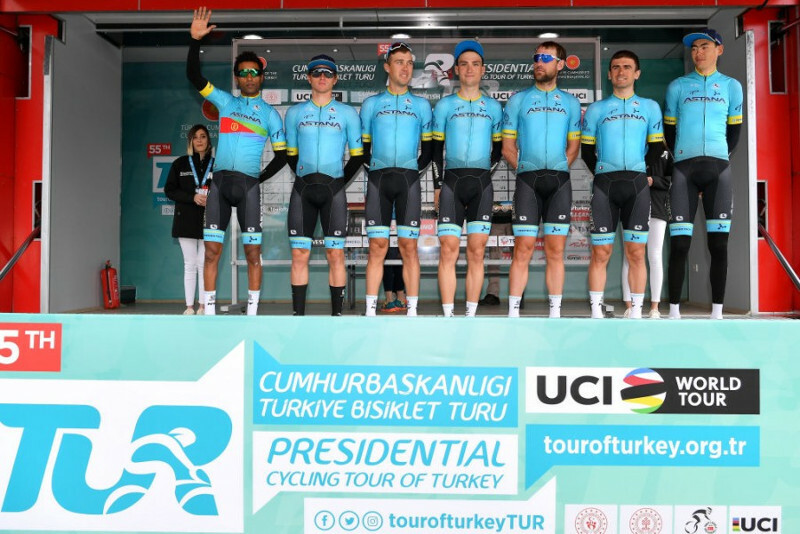 KAZINFORM - The first stage of Presidential Tour of Turkey started today in Istanbul and finished in Tekirdag after 156.7 km of racing, Kazinform has learnt from the club's press service. Kukushkin moves up in ATP rankings NUR-SULTAN. KAZINFORM The Association of Tennis Professionals has updated its ranking of the best players. Olympics: Tokyo 2020 organizers unveil schedule, morning finals TOKYO. 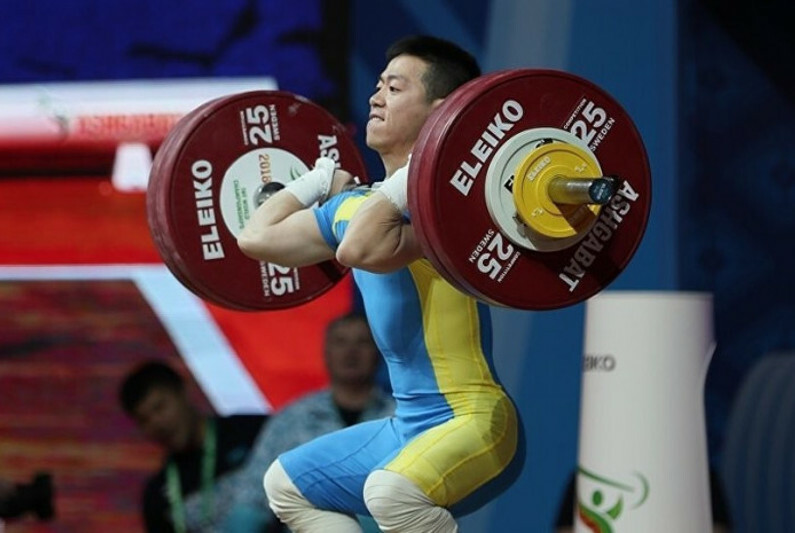 KAZINFORM The 2020 Tokyo Olympic and Paralympic organizing committee announced a detailed Games schedule on Tuesday, including morning start times for finals traditionally held later in the day, KYODO reports. Thousands to take part in Abu Dhabi World Professional Jiu-Jitsu Championship ABU DHABI. KAZINFORM The UAE Jiu-Jitsu Federation, UAEJJF, has said that the upcoming Abu Dhabi World Professional Jiu-Jitsu Championship 2019, ADWPJJC, will be the best to date both in terms of the quality of competing athletes and overall organisation.